Description: Roxi Gold feels like a throwaway. Shuttled from one foster home to another for most of her life, she longs for a real family and a place to call home. She’ll do anything to fit in and please her new guardian—even if it’s against the law. Soon she’s traveling the country in an RV stealing rare books from unsuspecting bookstores even as guilt hounds her. One fateful night a botched robbery changes both Abby’s and Roxi’s lives forever. While Abby searches for justice, Roxi finds herself on the run in the small town of Elk Valley, Colorado. 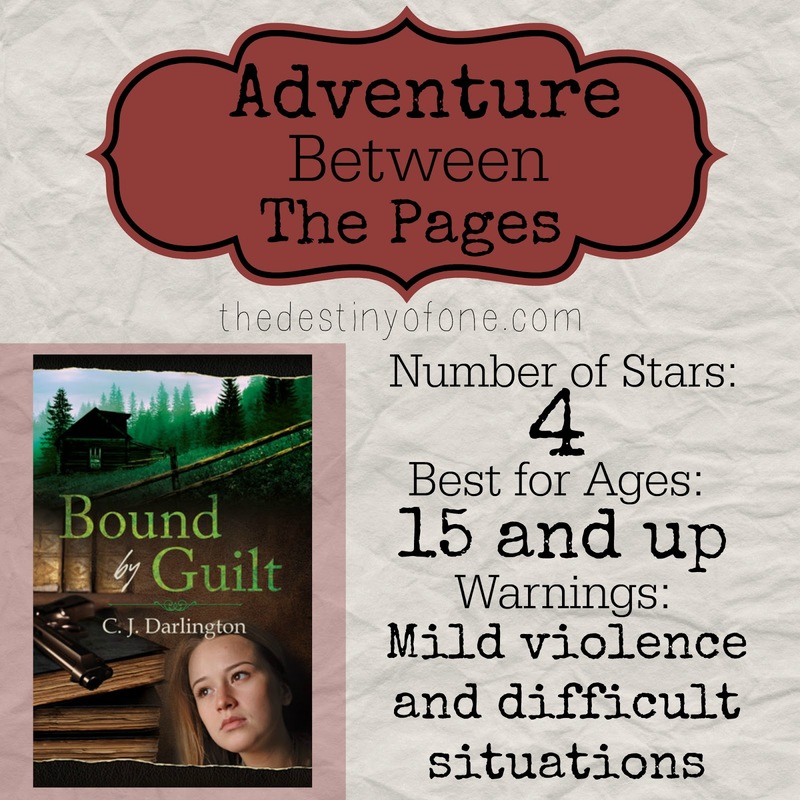 Will the power of forgiveness set them free, or will they both remain bound by guilt? I highly recommend this book for those who like realistic stories, unpredictable plots, and strong messages of faith.